ZC’s cowhide rugs uk, cowhide bags etc in ‘The Field’ magazine out now! An article about Zulucow’s beginnings; the story behind our sustainably sourced Nguni cowhide rugs uk; bags, cushions and belts etc, is featured together with dodgy pix of me, in the January issue of ‘The Field’ magazine, in their ‘Rural Business’ series, out now! 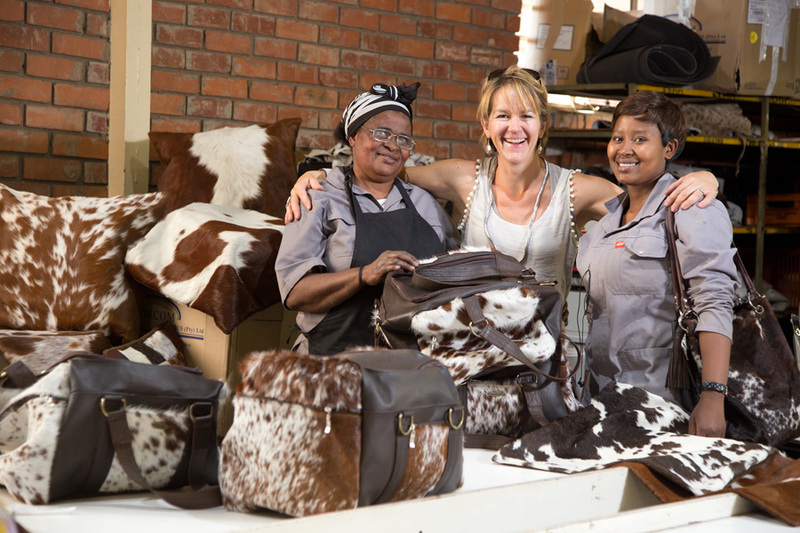 It elaborates on how I rammed our family suitcases full with the most gorgeous, hand-crafted, cowhide rugs, bags, belts and cushions on a family holiday in South Africa, a couple of years ago. 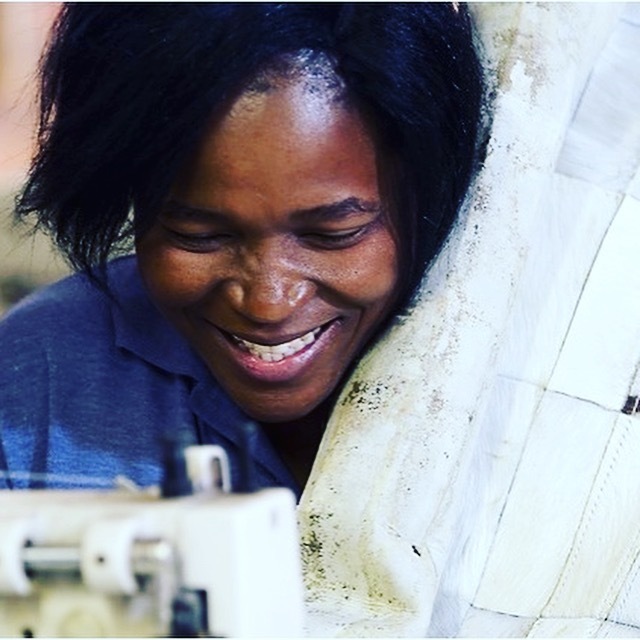 On how following many admiring comments from strangers and friends, I set up Zulucow and started to sell the exquisite hand-crafted Nguni cowhide rugs uk ‘Out of Africa’ to people who approached me and latterly to stockists. 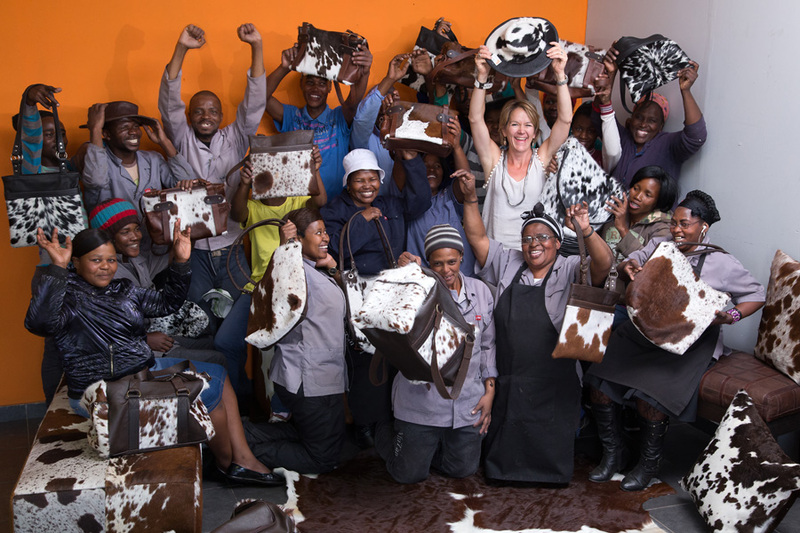 The Nguni cowhide rugs’ luxurious ‘feel-me factor’; distinctive natural patterns; marked superior quality and the key fact that their production is creating jobs in an area of extremely high unemployment in a country I’m passionate about, (having spent my childhood years there) all compounded our decision to begin our small company. We have a long way to go but this year has been so exciting with more stockists, ‘word of mouth’enquiries and excited ladies buying bags and cushions, purses and belts in bulk. Now to have this fabulous media exposure in ‘The Field’, following our purses being picked by ‘The Times’ Best Christmas Gifts under £50 last week, makes all the hard work worthwhile. Thank you so much to all our facebook and twitter friends; passionate supporters and customers. Merry Christmas everyone! Our Nguni cowhide rugs are sustainably sourced and are bi-products. The Nguni are, and have for centuries, been highly valued by the Zulus for their political, economic, and aesthetic value. Indeed, the Zulus over the centuries have bred the patterns especially for their beauty and named the hides according to natural phenomena in the African veld in which they roam. The Nguni are renowned for their many varied markings multicoloured hides. They also form an integral part of Zulu culture. Not only are they interwoven in the lives of the Zulus, past and present, on a political, social, economic and spiritual level, but they also play a role in the linguistic tradition of the Zulus. Indeed, the Zulus have evolved a poetic naming practice for the cattle. 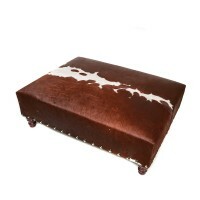 They have named the various Nguni cowhides according to the way in which they reflect aspects of the natural world around them. Hence the names the Zulus give to the different hides are inspired by imagery of the birds, animals and plants in their world. Today, the Zulus are being trained to tan the hides, so they can earn an extra income from their cattle. 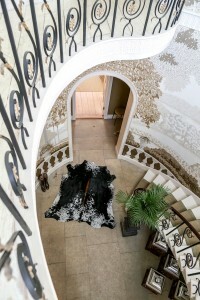 So, all Zulucow cowhide rugs uk, are unique and special! Go on, add a splash of Africa into your home! Hamba Kahle!